Volvo Cars will unveil the highly commendable Cross Country version of its successful V60 sports wagon at the 2014 Los Angeles Motor Show in USA later this month. The Cross Country branding has a long and distinguished heritage. Volvo Cars was the first premium brand to offer increased all-road capability and styling on its wagons as far back as 1997 when it introduced the V70 Cross Country, making a whole new type of car experience that has since captured the imagination of the motoring public. 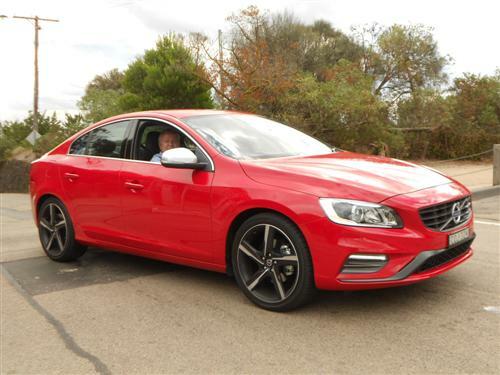 “With ground clearance increased 65mm compared to the V60, the Cross Country’s sturdy construction offers unparalleled control on and off the beaten track, coupled with an enhanced sporty driving experience thanks to torque vectoring technology and corner traction control. The V60 Cross Country really is a getaway car – enabling an adventurous lifestyle in pure rugged form,” said Lex Kerssemakers. 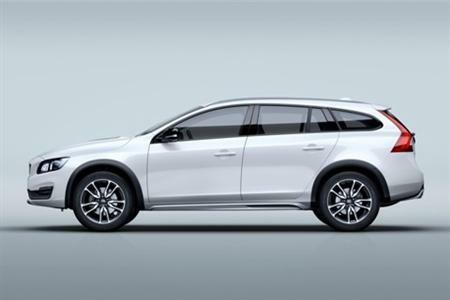 Offering new Cross Country 18” and 19” wheels, the V60 Cross Country comes with high profile tyres, adding comfort and off-road aesthetics, reducing road noise and providing added wheel protection whether climbing kerbs or negotiating rocky roads. 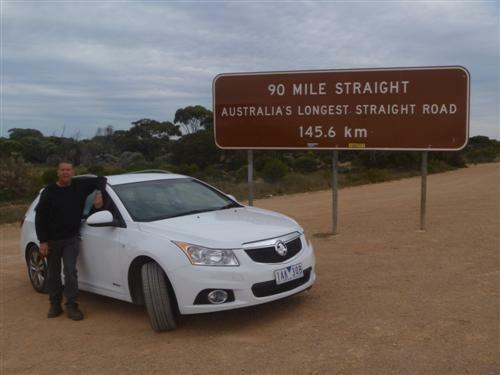 Central to the Cross Country theme is the expression of go-anywhere capability and rugged design. It caters to those who have an active lifestyle, favouring the dirt road over the paved, handling either with ease. This is manifested in the V60 Cross Country through explicit design cues that emphasise the adventurous nature of the car. With increased ground clearance, skid plates front and rear, side scuff plates and mudguard extenders, the V60 Cross Country conveys an imposing presence that underlies its capable manner, while integrated tailpipes reflect its sporty side. To complement the capable exterior styling, sports seats in black leather with distinctive brown stitching will be available from launch, while two new two-tone leather upholsteries will be offered to coincide with the European and Rest of World Launch in early 2015. The USA and Canada will get the first V60 Cross Country cars, and they will launch with Volvo’s five cylinder 250 hp petrol engine with All-Wheel Drive coupled to an automatic transmission. Volvo’s new class-leading Drive-E four-cylinder diesel and petrol engines, which will be available in the V60 Cross Country globally in early 2015, will be the base for the Front-Wheel Drive variant, while the proven five-cylinder D4 powertrain will provide the power for the All-Wheel Drive variant. Stay tuned to Next Car for further particulars regarding the local specifications and release date.